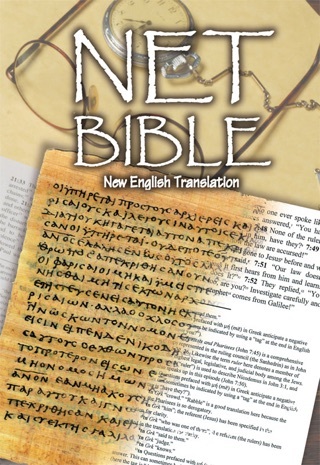 The NET Bible is a modern English version, with 60,932 footnotes that help explain the translation. It's an entirely new way of looking at translation, that the translators themselves justify the words they choose and provide bibliographic, linguistic and textual support for those words. This is epub version does not include the translators' notes. This was the only bible (free) that I found which allowed me to go directly to a book, chapter, and specific verse! I really like how quickly I am able to go directly to the scripture I'm looking for. Thank you! 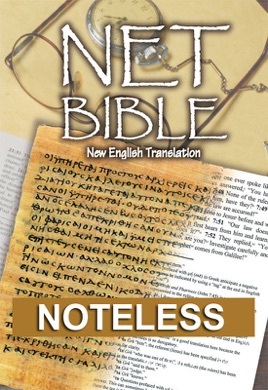 Amazing version of the Bible, easy to understand and study. Will highly recommend this version.